Interested in attending the Lenten Retreat? We had an unexpected cancellation and would welcome a church member, friend or spouse to join the retreat group. Experience the healing power of centering prayer, silence and time away from our busy routines. 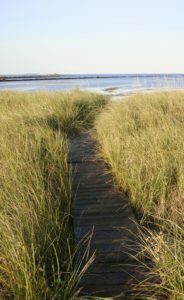 Mark Kutolowski will lead us in centering prayer at the Marie Joseph Spiritual Center, an oceanfront retreat house in Biddeford, ME. Cost is $225 per person. Scholarship available. EMAIL Kathleen Zagata as soon as possible at Kathleenzag@gmail.com.